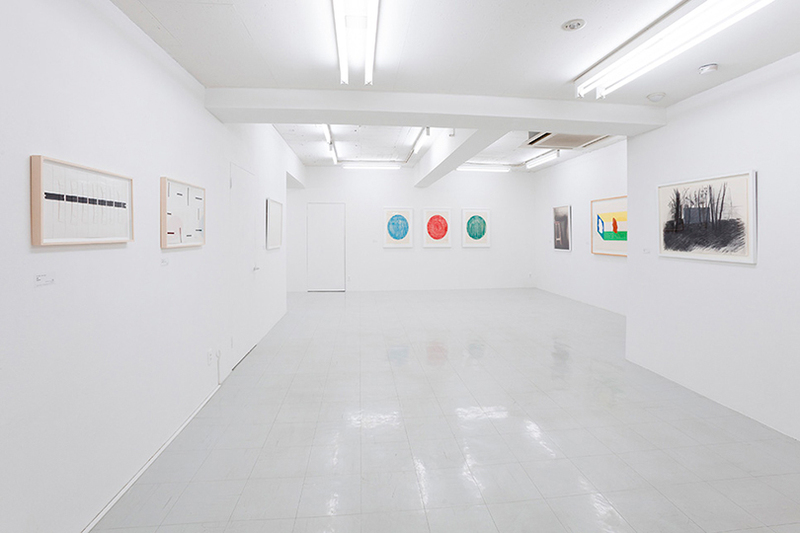 Opening in 1950, Tokyo Gallery was the first gallery in Japan to handle contemporary art and since then it has continued to be a pioneering presence in the Japanese contemporary art world, holding daring exhibitions. 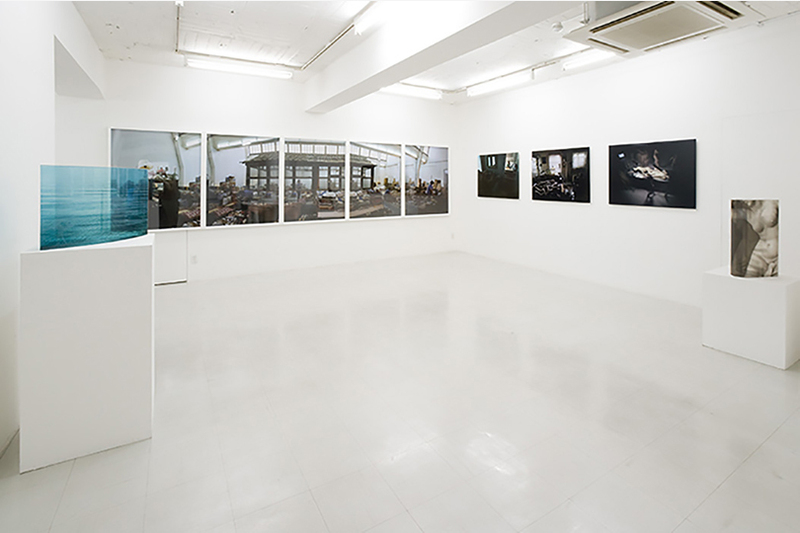 The history of Tokyo Gallery’s activities has been synonymous with the history of contemporary art in Japan. 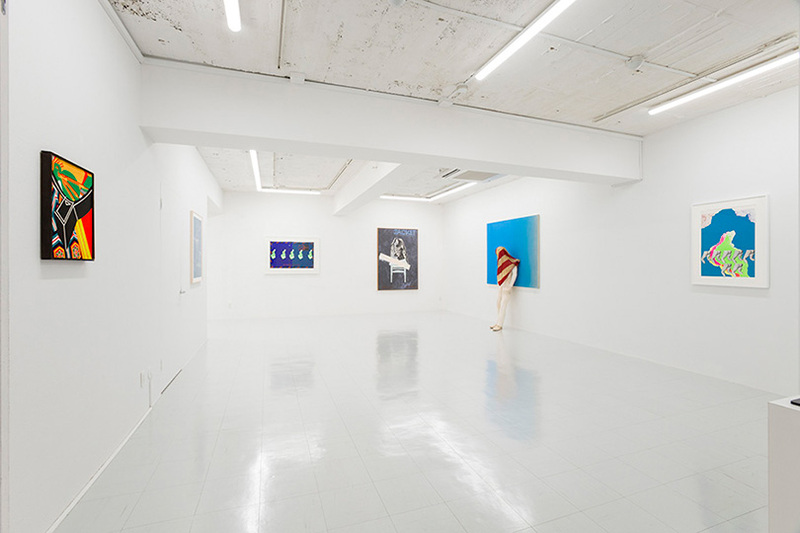 At present, the gallery has spaces in Tokyo and Beijing and as a gallery that represents Asia primarily handles contemporary art from Japan, China and Korea. 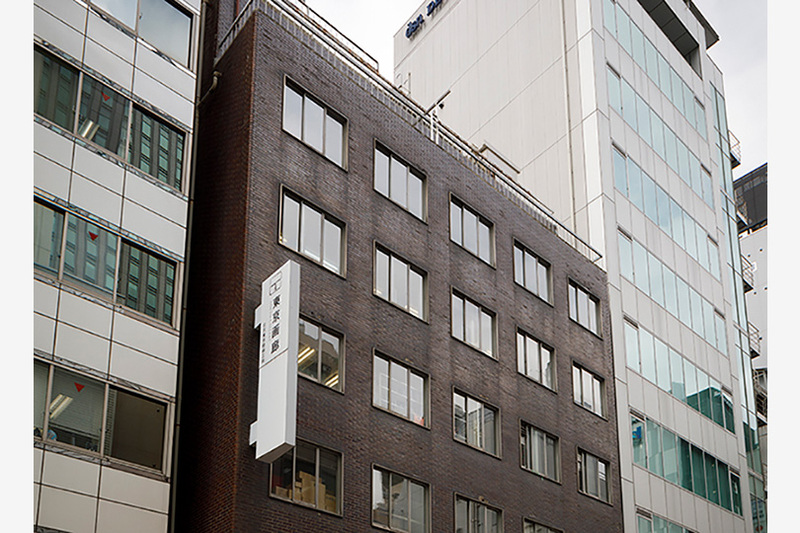 Five minute walk from exit A4 of Metro Ginza Station. Five minute walk from exit 1 or 3 of Metro Shinbashi Station.